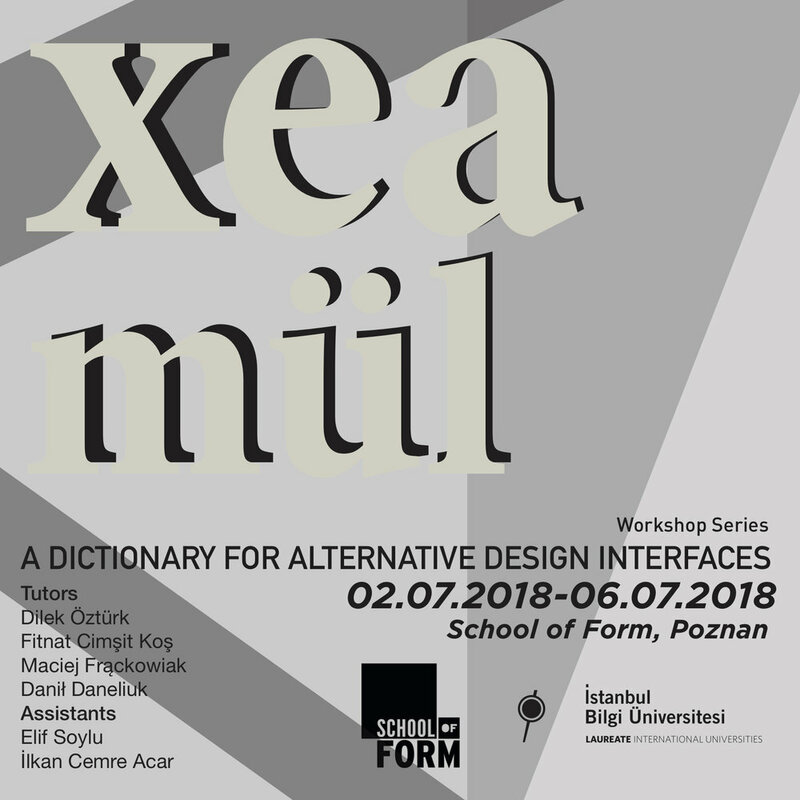 Aura Summer Academy: "Istanbul: Past, Present and Future"
Xeamül research study, an alternative design vocabulary, created in collaboration with Istanbul Bilgi University Faculty of Architecture and School of Form. The Social City brought together a diverse group of creatives reflecting the democratic and equal space idea with an inter-disciplinary approach. During this year’s Milan Design Week we had the chance to visit MINI LIVING which is dedicated to the creative use of space with a democratic approach. Brand van Egmond is bridging the craft tradition with contemporary lifestyles through a tailor made design language. We are sharing our insights after an extraordinary experience at TEFAF Maastricht. Our key take aways from BOCCI Rehang 2017. "Outside In": A green paradise in the heart of London. Sustainability in fashion concerns a wide variety of issues that spans from the the use of natural resources starting from the very beginning in the production of materials; to the sustainability of human resources. Would you be my data-pal? A dialogue on sustainability in the fashion industry and design education with Burak Cakmak, The Dean of Fashion at Parsons The New School For Design as a part of Fashion Revolution Turkey X istanbul-in-between series by Eda Cakmak. Barbican’s latest exhibition The Vulgar: Fashion Redefined presents a visually well-curated and thought-provoking stage for visitors to wander around, wonder about and ponder on “the vulgar”. Design Museum in London just moved its location from the side of the River Thames to South Kensington. This change started conversations about a number of topics already. As the product of an ongoing cooperation, LIMINAL was developed by ATÖLYE LABS and interdisciplinary artist and architect, Buşra Tunç. While we are counting down the days until “Design for a phygital world PART II” we are highlighting the works of the panel speakers. Yaşama ve çalışma alışkanlıklarımızın değişimi, mekan tanımını ve sınırını ortadan kaldırmıştı. Günlük rutinimizde kullandığımız aksesuarlar da bu değişimi takip etti. Dünyada lüks tüketim alışkanlıklarının bir temsilcisi olan çanta, gitgide değişen yaşama ve çalışma kültürüne ayak uyduran, bu değişimi takip eden ve tasarımcının bıraktığı ize göre şekillenen bir obje oldu. Hareket halinde yaşayan, işini ve sosyal hayatını kendiyle birlikte farklı coğrafyalara taşıyan profil, kolay taşınabilen ve çok fonksiyonlu, dayanıklı seyahat çantaları ya da düzenleyiciler kullanmayı tercih ediyor. Multifunctional&mobile organizers urged as a need of the "on-the go" profile. Today, however, we look at Versailles differently, I ask myself: how do the visitor, view this iconic site? What does it do to you? Have we all become king?